Dukes of Hazards: Episode 10! 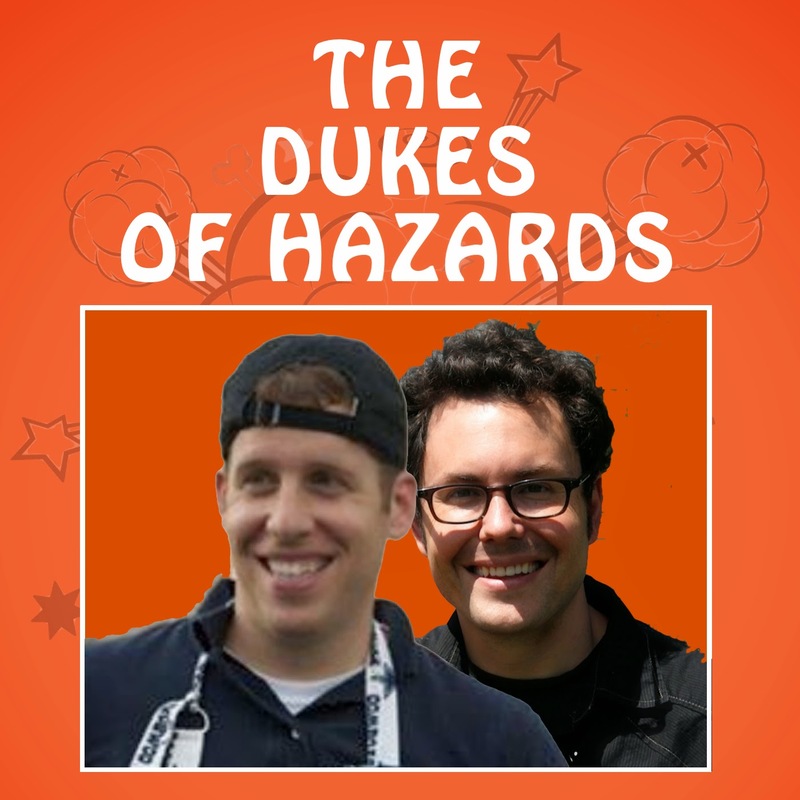 WE MADE IT TO TEN EPISODES OF THE DUKES OF HAZARDS PODCAST! !